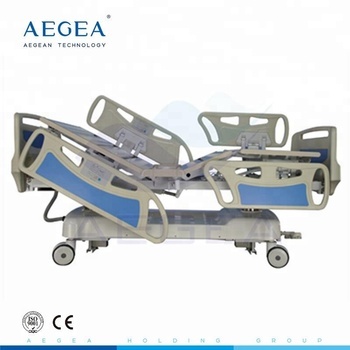 Carton or plywood for electric adjustable bed. 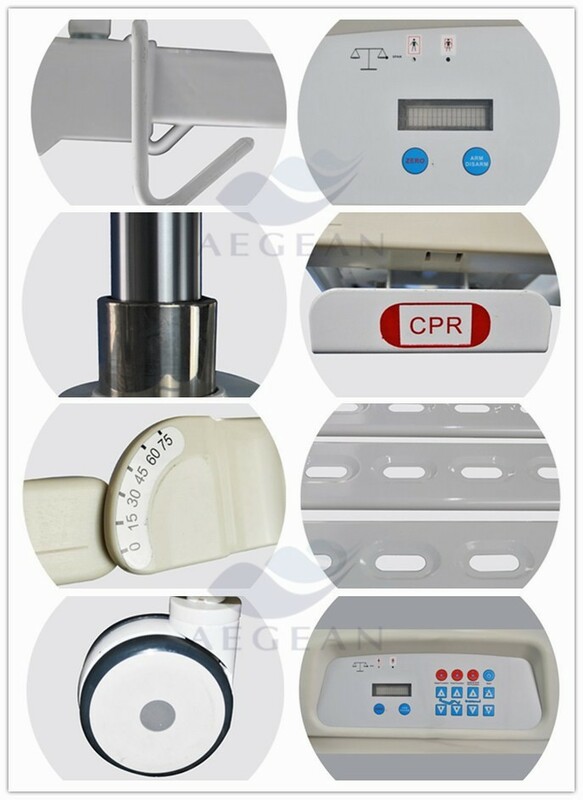 Quality of products is the life of AEGEAN, customers’ satisfaction is our emphasis of work. Repeat orders from old customers are our standard to measure the user’s experience. 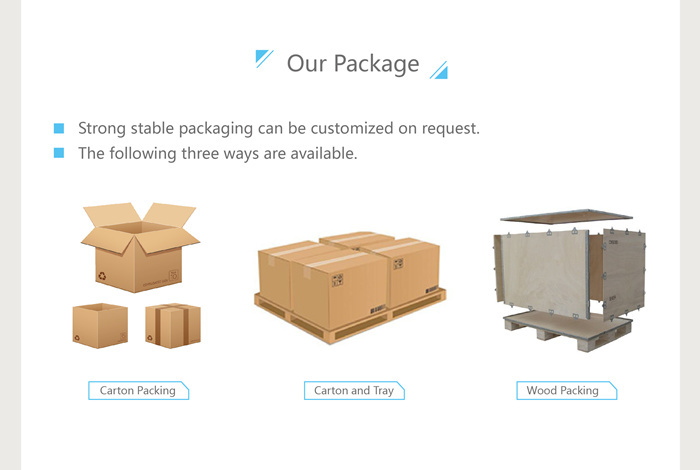 Due to non-human factors, we will provide our free spare parts and technical guidance. 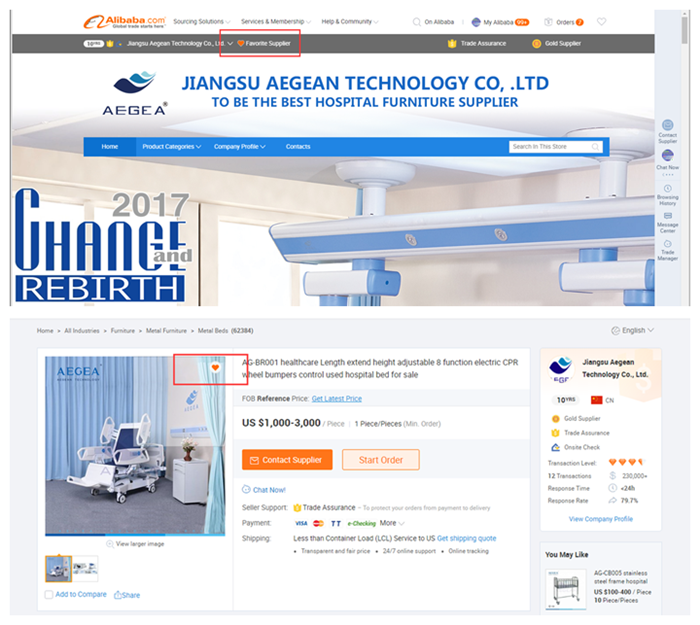 If customers in agency service area, you can enjoy the service from agents to solve the after-sales problems at the soonest. 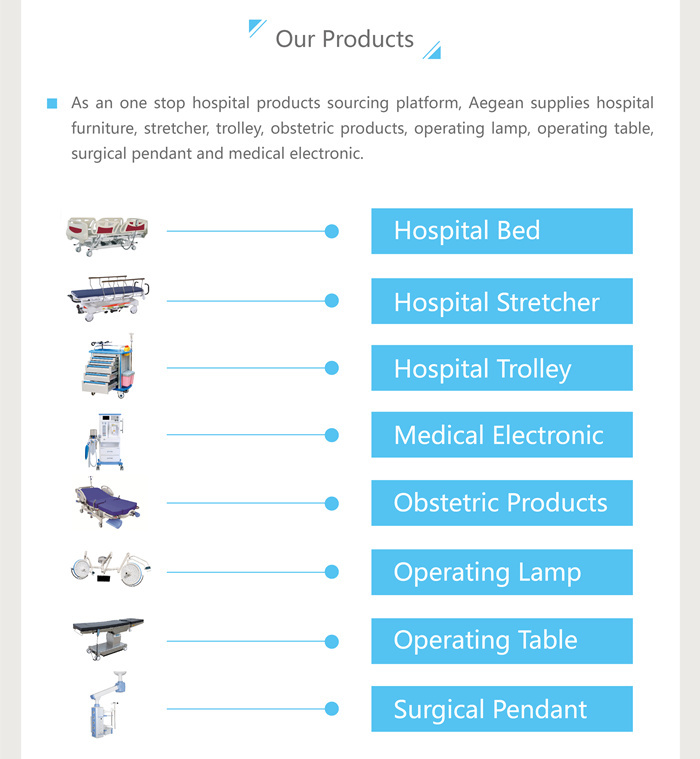 We charge for the cost of spare parts but provide technical guidance and other after-sales service for free. 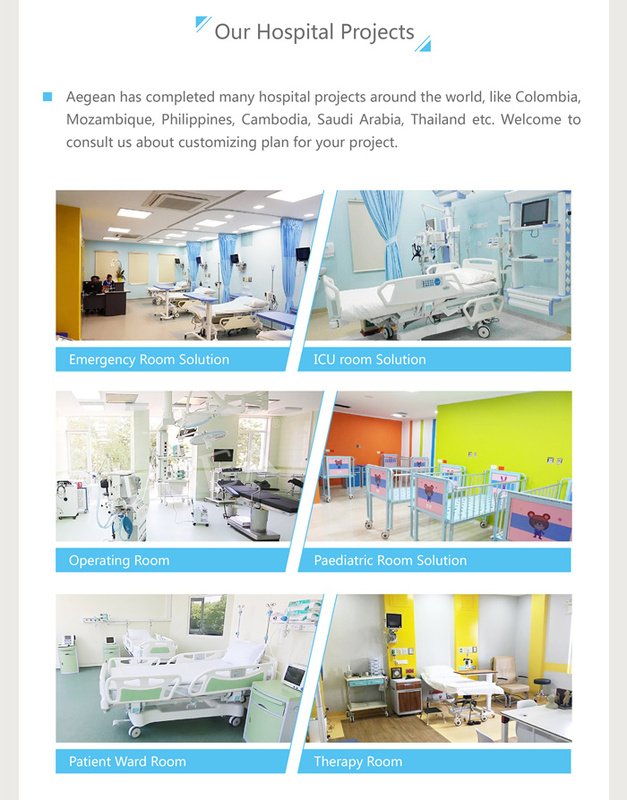 Matters not covered in, please consult with AEGEAN VIP after-sales center service staff. 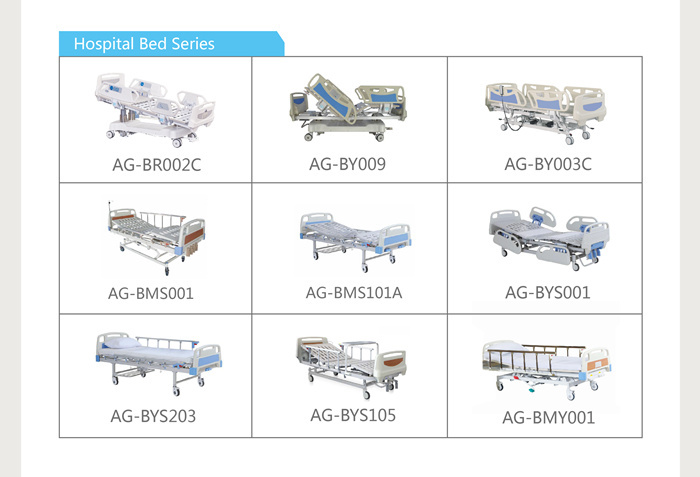 We are a manufacturer of hospital furniture field for more than 23 years, and began to develop to the global market in 2007, supply hospital bed, table, trolley, stretcher, operation equipment&gynecology equipment. 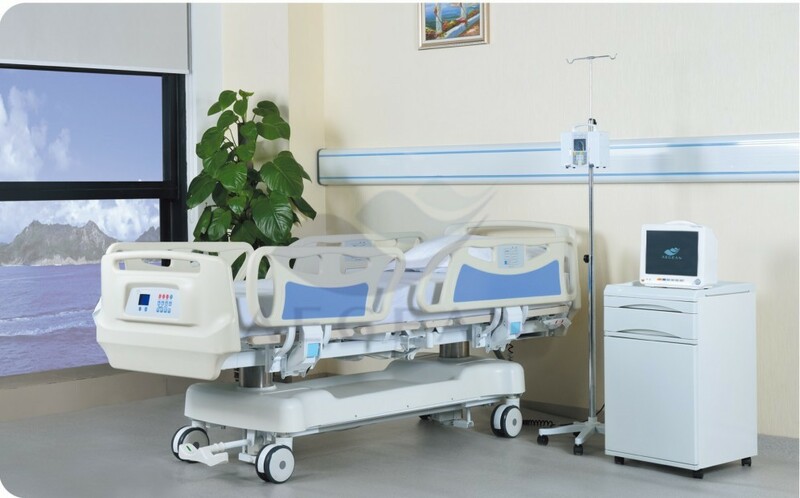 Welcome consult. Credibility foundation, quality conquers customers. 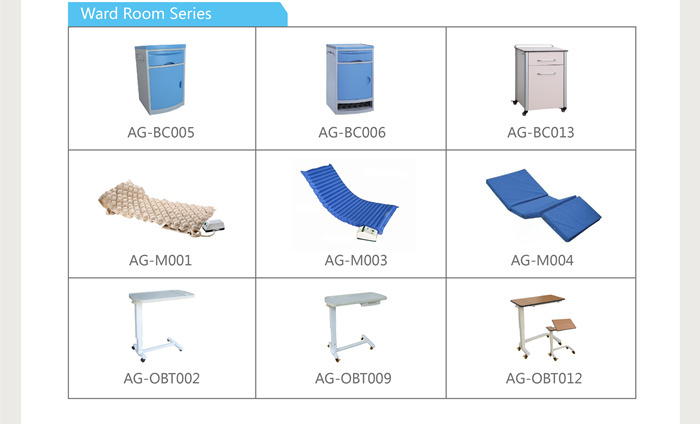 We persist in developing new products; have strictly management system and after-sales service. 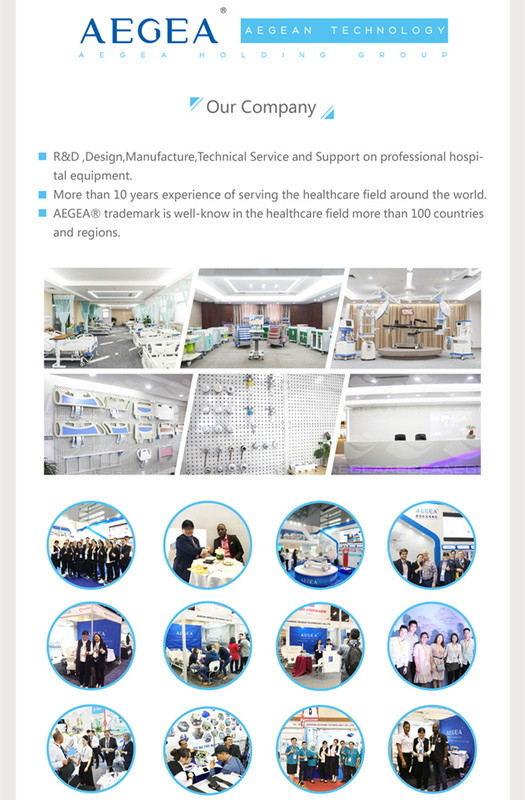 Do you have independent research and development capabilities? Yes. We have our own R & D department. 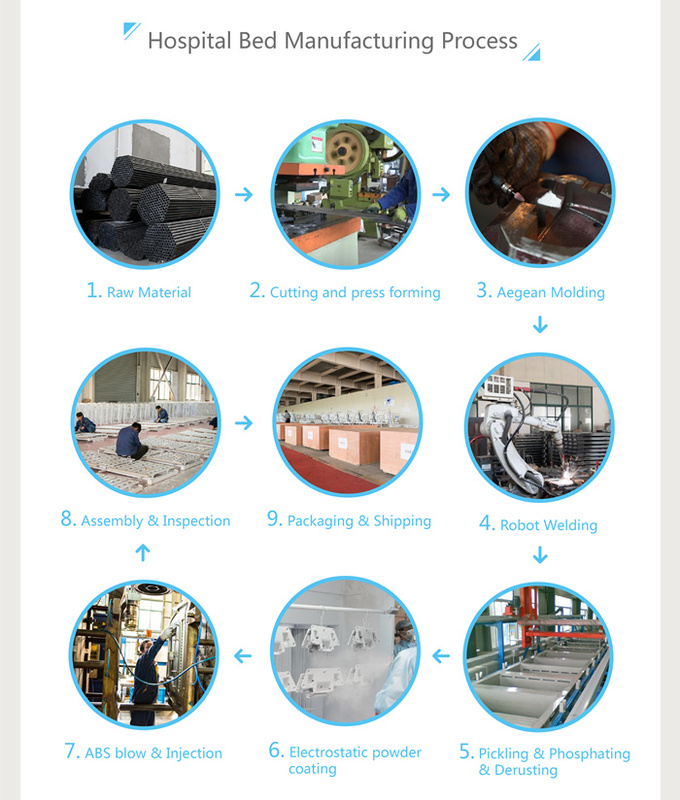 We will collect each customers’ feedback regularly for product’s improvement and new product development. 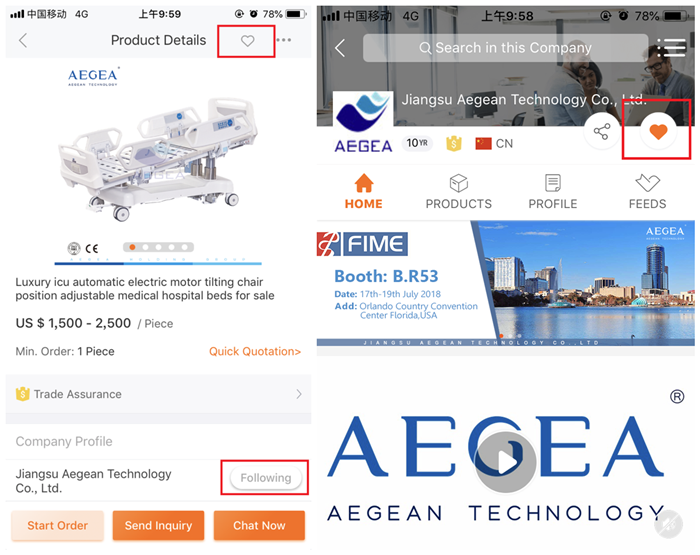 Follow Aegean on Feeds, you will get our news information at the first time, like new product , product promotions, hot products, and can help you to seize market opportunities in advance. 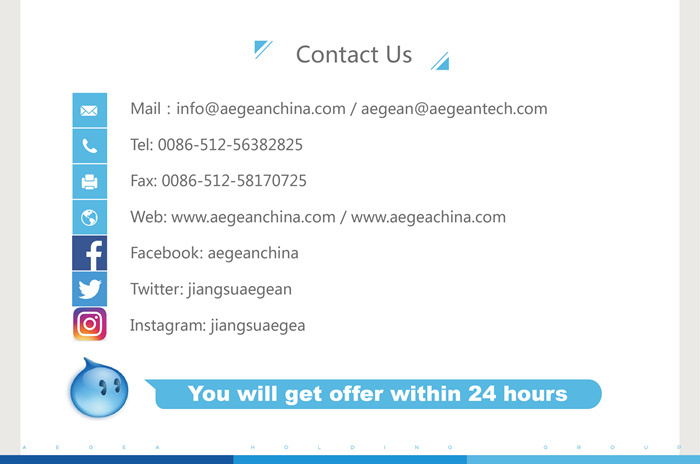 2 On mobile page, please click on the graphic shown in the below picture to follow us.